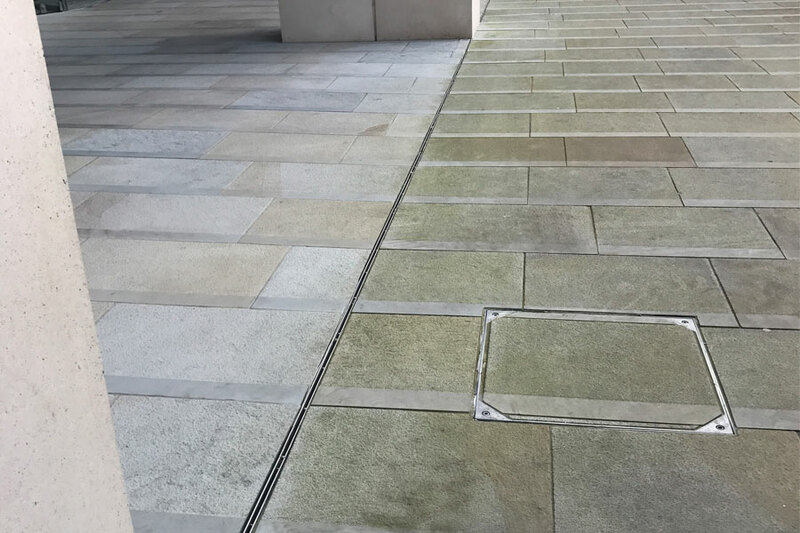 Our teams of floor restoration operatives work exclusively throughout Birmingham and the City Centre on a variety of project works. 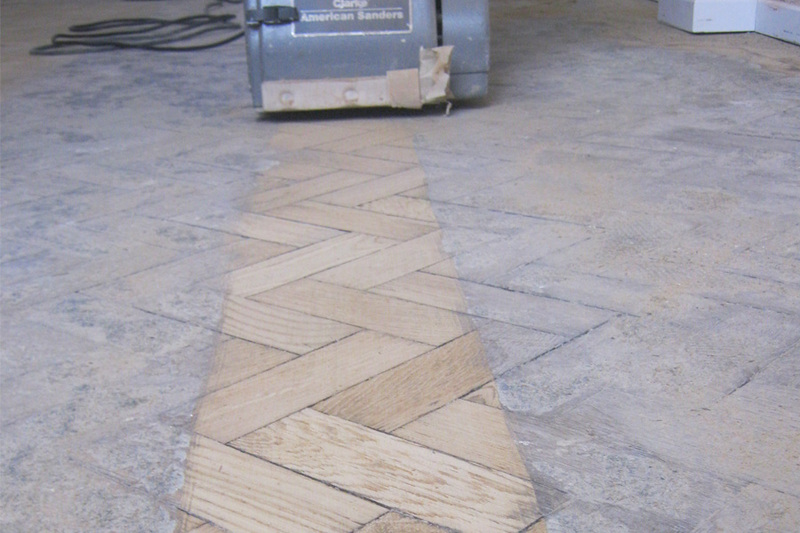 We are specialists in all areas of floor restoration and hold a wealth of knowledge in the floor care arena. Our most popular services consist of Dry carpet cleaning, stone floor restoration, marble and stone maintenance, wood floor sanding and restoration, epoxy floor painting plus sealing and protecting of hard floors. 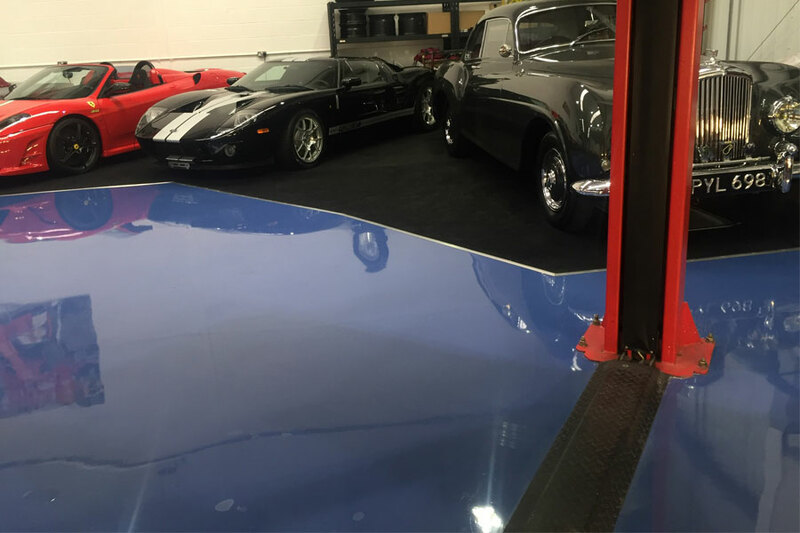 We do however, have a very wide range of specialist coatings and further floor restoration services that incorporate other floor surfaces. 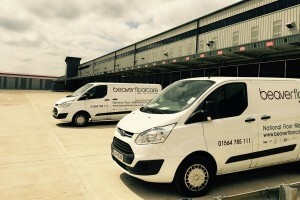 These will involve materials such as rubber, interlocking tiles, (ESD) electrostatic displacement floors, anti slip flooring, exterior stone, tarmac, decking renovation, tennis court cleaning and more. We have the ability to restore and maintain any floor surface to any desired level of finish which makes us one of the best specialist flooring contractors in the UK. We are situated just 12 miles from the City Centre which enables us to react very quickly to any floor restoration requirements within the region. The types of buildings that we work in through Birmingham and the West Midlands is very varied. These consist of offices, retail, commercial, residential, showrooms, industrial, restaurants, hotels, bars, nightclubs and many more. If you would like to arrange a meeting to discuss a floor restoration project or would like an ongoing floor maintenance programme on an existing building or specific floor, contact us and we'll be happy to help.